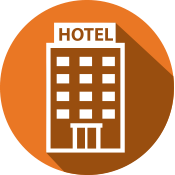 The HNBA does not have a room block this year; however, we have provided a link below to hotels in the area. 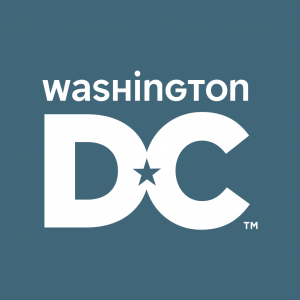 Visit Destination DC for your hotel options. And check out Trip Advisor’s list of the 10 closest hotels to the U.S. Capitol.